Panic attacks are becoming quite common nowadays. Most of us experienced some form of a panic attack in the past where intense fear develops for no reason and our ability to think clearly or do things is temporarily lost. People could feel like they are losing control or having a heart attack. Panic attacks can be the result of something heard or seen. They can also be the outcome of us being physically in a particular kind of environment or situation. 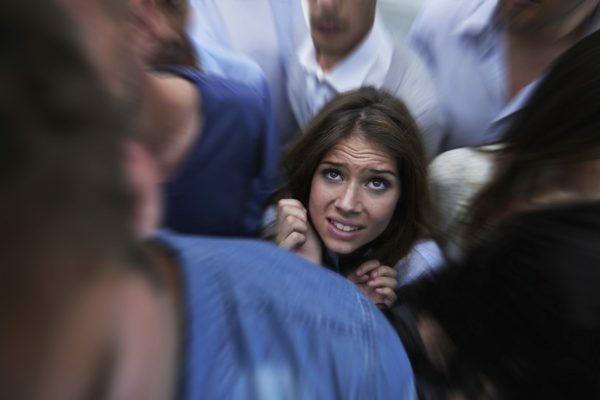 Panic attacks can be triggered by things like a wind blowing in the night or by our presence in a crowded place. Tom can identify the underlying issues and triggers. These scenarios and many others bring strong emotions of fear that would normally be dormant and hidden in our unconscious up to the surface and we experience it as a panic attack. Tom can address the emotions and help clients to release them for good. Clients, after the treatment, when faced with a similar situation, are usually calm and their ability to act and think clearly is restored.